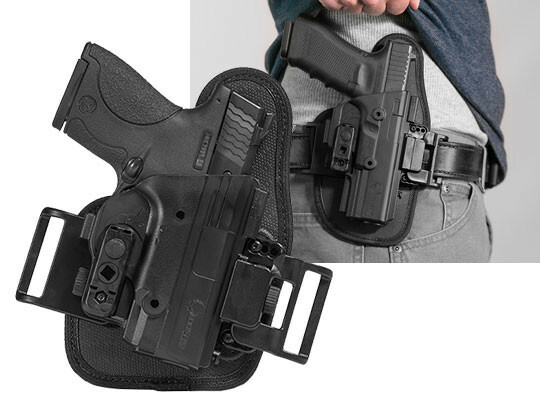 The OWB belt slide design has remained stagnant in the gun industry for years, maybe even decades. 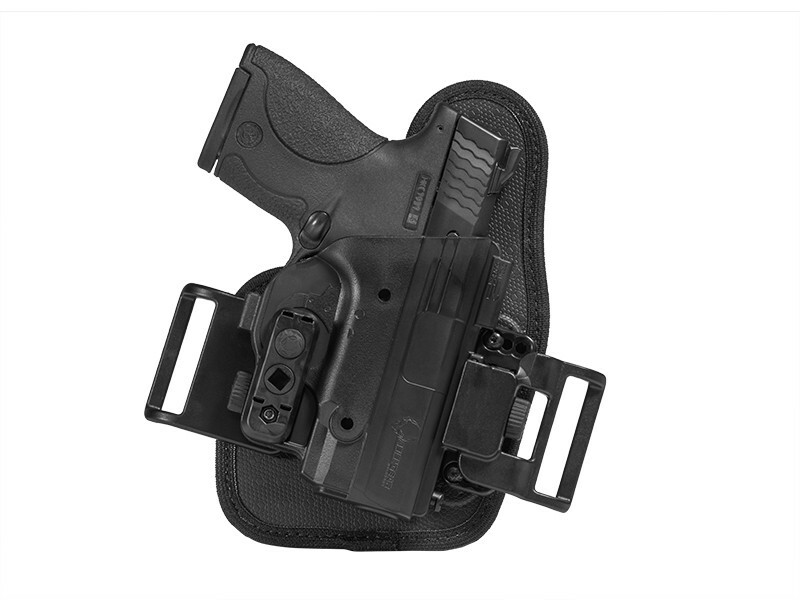 If variety is the spice of life, then the ShapeShift M&P Shield 9mm OWB belt slide holster is the cayenne of concealed carry holsters. 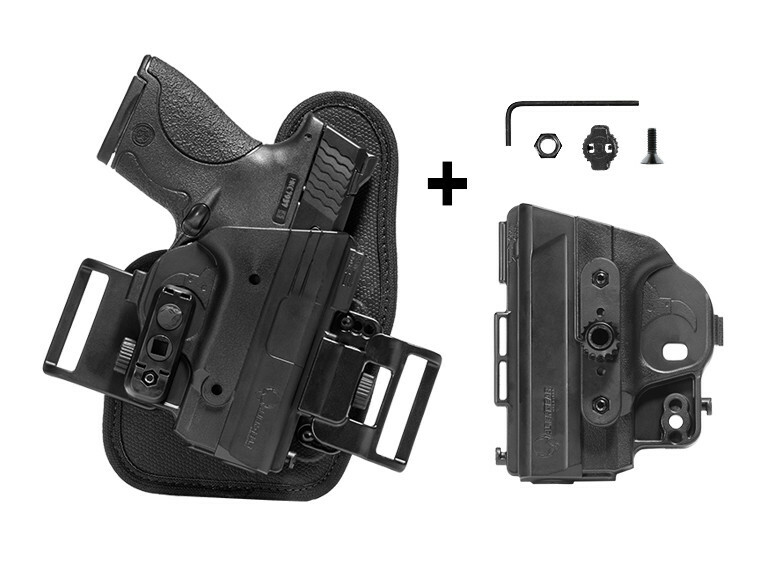 It's a modular holster that can be reconfigured within moments without any tools into any of the available ShapeShift holsters, like an appendix holster, classic IWB holster or OWB paddle holster. 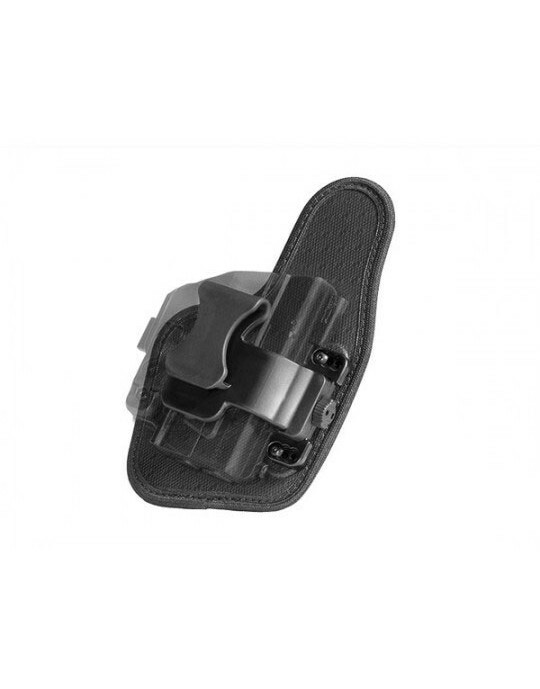 The ShapeShift OWB belt slide holster backer was designed to ride close to the body and high on the waist for accessibility and comfort. The backer's materials are designed to enhance that comfort. 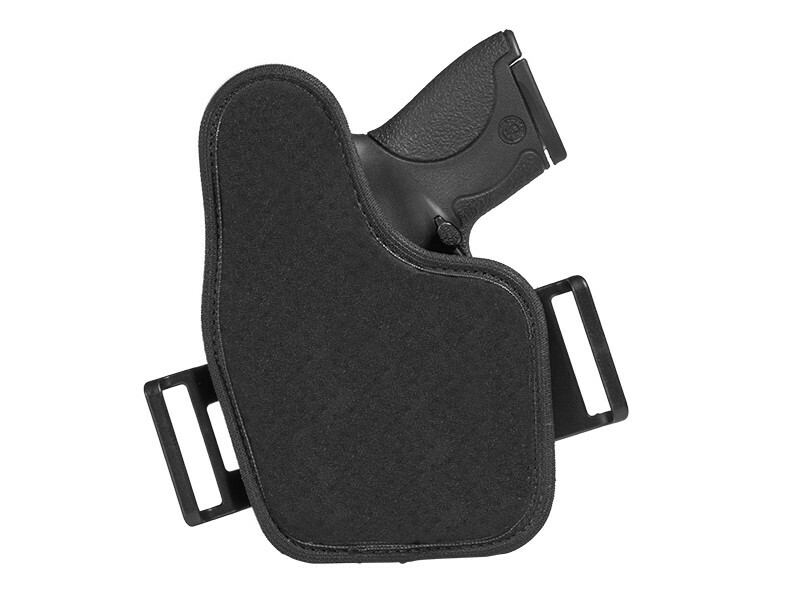 Sweat-wicking, perforated neoprene cushions the holster on the waist. Spring steel acts as the holster's skeletal system for structure and support. 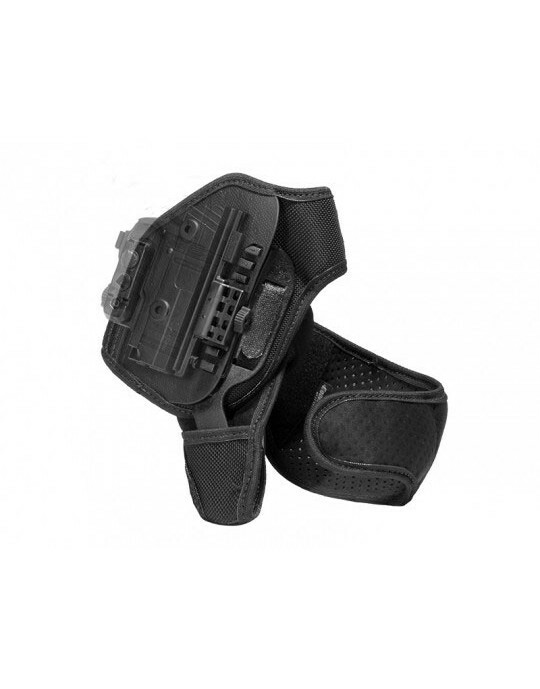 Ballistic nylon reinforces the holster with durable strength. All the while, a thermoplastic elastomer grips the handgun on the surface for added retention. 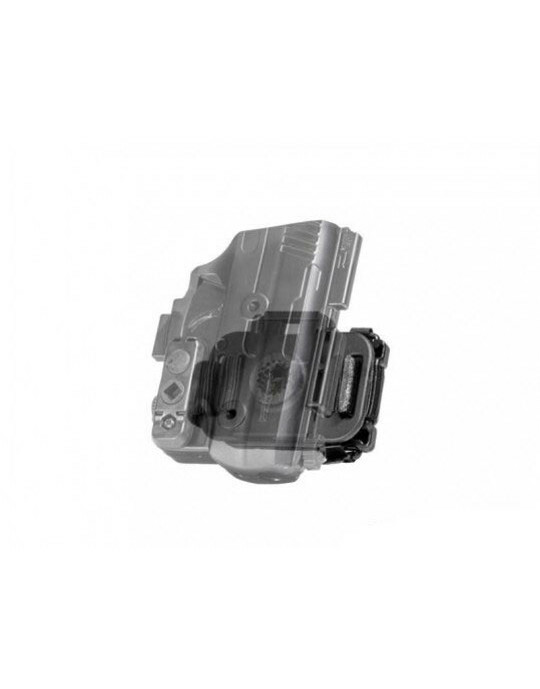 The Shift Shell that is mounted to the backer is made from premium injection molded polymer that is fitted to every line and contour of the handgun's slide and trigger guard. 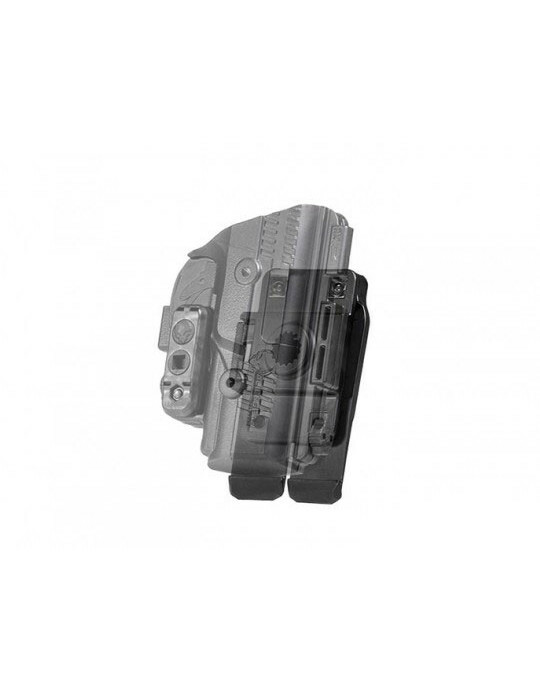 Separate Shift Shells are offered for other models of handguns to increase the already immense amount of options provided by the ShapeShift modular holster. 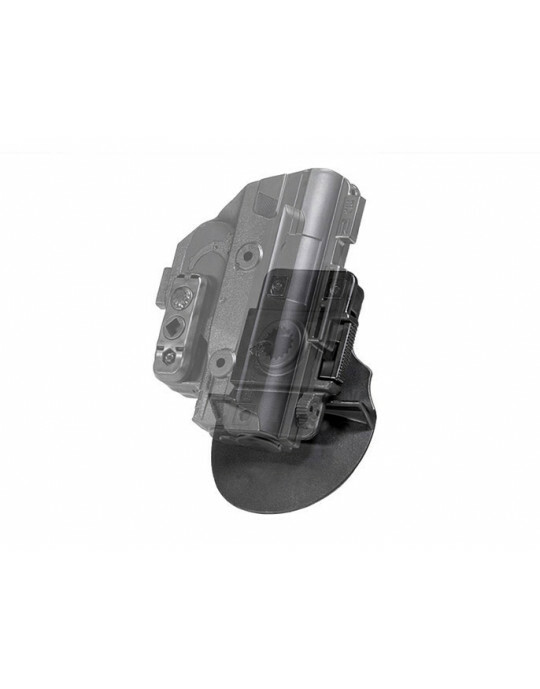 The adjustable retention unit may be tuned tighter or looser for personalized passive retention. 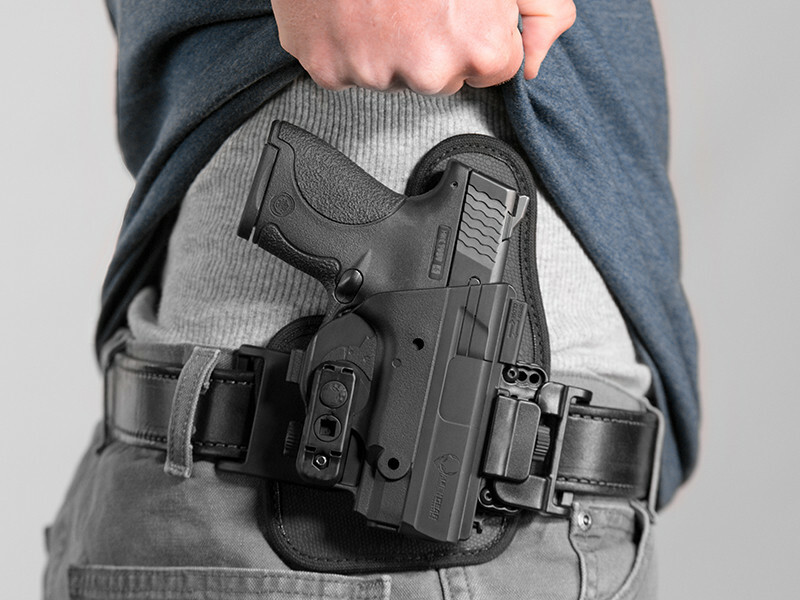 Every piece of this holster is covered by a Forever Warranty and 30-day test drive. Try it out for 30 days and see if it fits your needs. If anything ever malfunctions in the holster for whatever reason, we will repair or replace it. 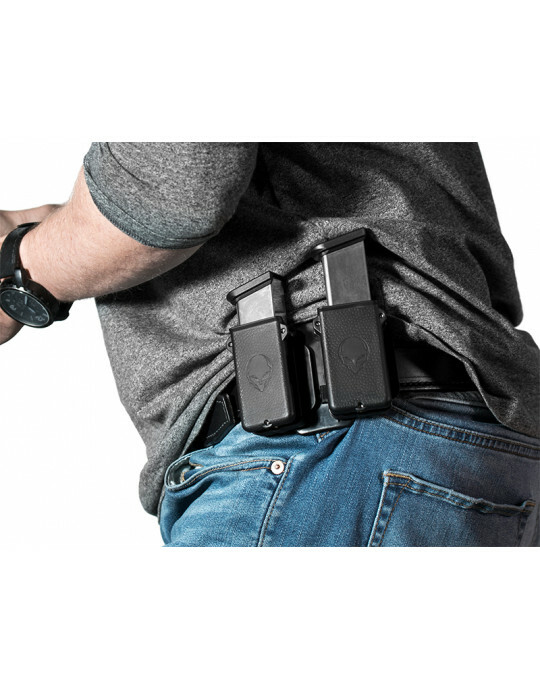 This is the next generation of concealed carry holsters.